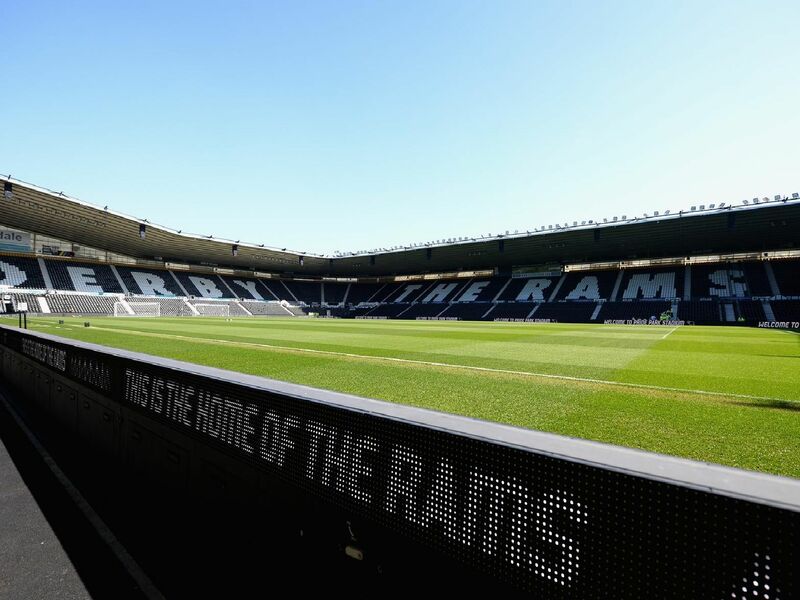 Derby County have just nine games of the Sky Bet Championship season remaining. In the gallery below, we look at each opponent in order and assess the Rams' chances in each game, predicting each result. Rotherham beat the Rams earlier in the season but remain in relegation trouble, currently sitting third from bottom. Our prediction - Derby 2-0 Rotherham. Brentford sit firmly in mid-table and are unlikely to go up or down. That could play into Derby's hands. Our prediction - Brentford 1-2 Derby. Another side likely to remain in mid-table. The sides drew earlier in the season and we fancy a similar outcome. Our prediction - Blackburn 1-1 Derby. The Trotters are in a mess financially with uncertainty over the club's future plaguing their relegation-threatened season. Our prediction - Derby 3-0 Bolton.